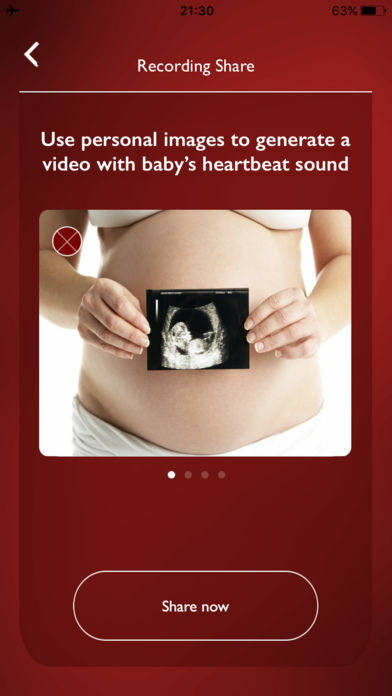 “My Baby’s Beat” was launched on 2011 and was the world 1st prenatal listener app. 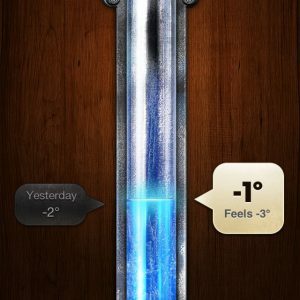 “My Baby’s Beat” is a unique iPhone application that enables a bonding experience between you and your baby! 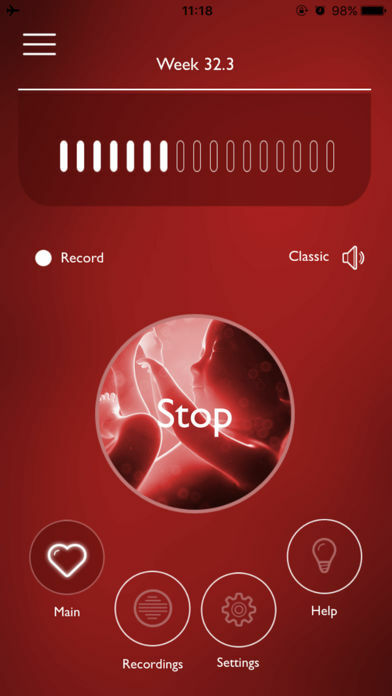 Using ONLY THE IPHONE’S MICROPHONE, you can listen to your baby and share the experience with family and friends. 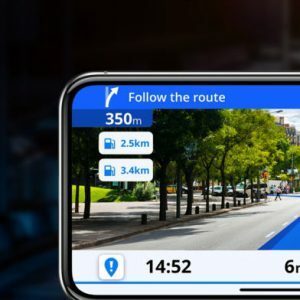 * iPhone’s , iPad’s and iPad Mini. 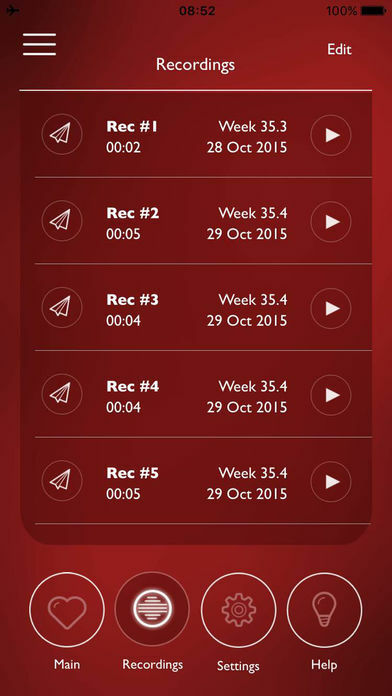 * For best results, use “My Baby’s Beat” after reaching week 30. 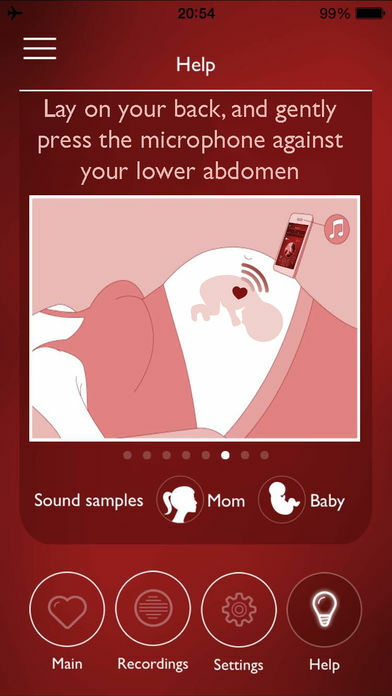 Our app name, icon and even screenshots is sometimes copied in different variations by competitors which use similar app names like: my baby beat ,baby beat, my baby’s beat PRO, my baby heartbeat listener, my baby’s beat monitor – prenatal listener, my baby scope, babyscope – prenatal listener, my baby scope – listen to fetal heartbeat sound, my baby’s beat – baby heart monitor HD, instant baby’s beat – listen to baby heartbeat, my baby’s beat – fetal heartbeat monitor, fetal heartbeat listener, baby beat – listen to your baby’s fetal heart and more. 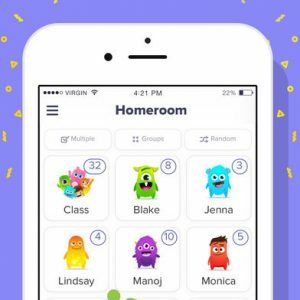 Please notice our app versioning runs back all the way to 2011 (something no one can fake in the app store) – so our app is the original My Baby’s Beat.